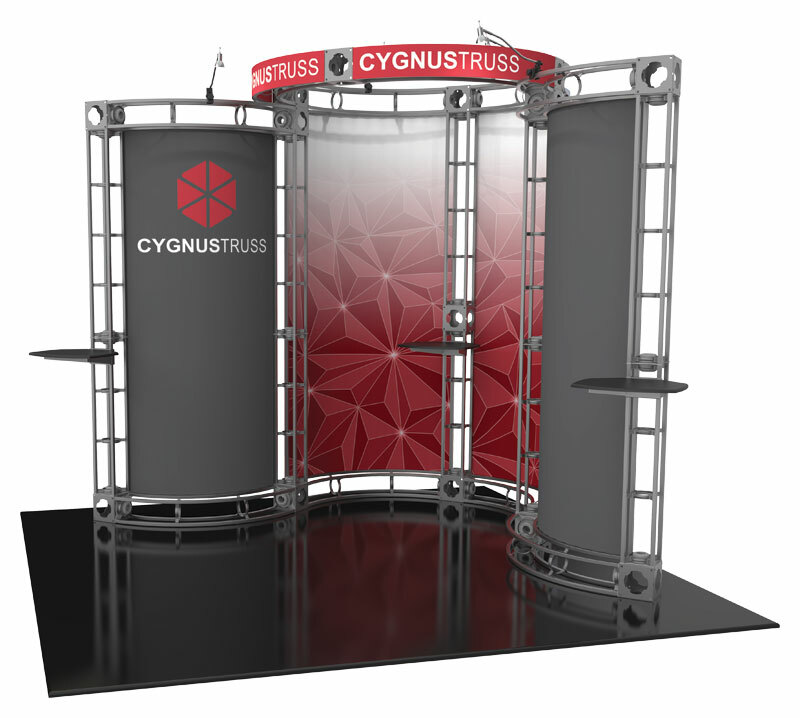 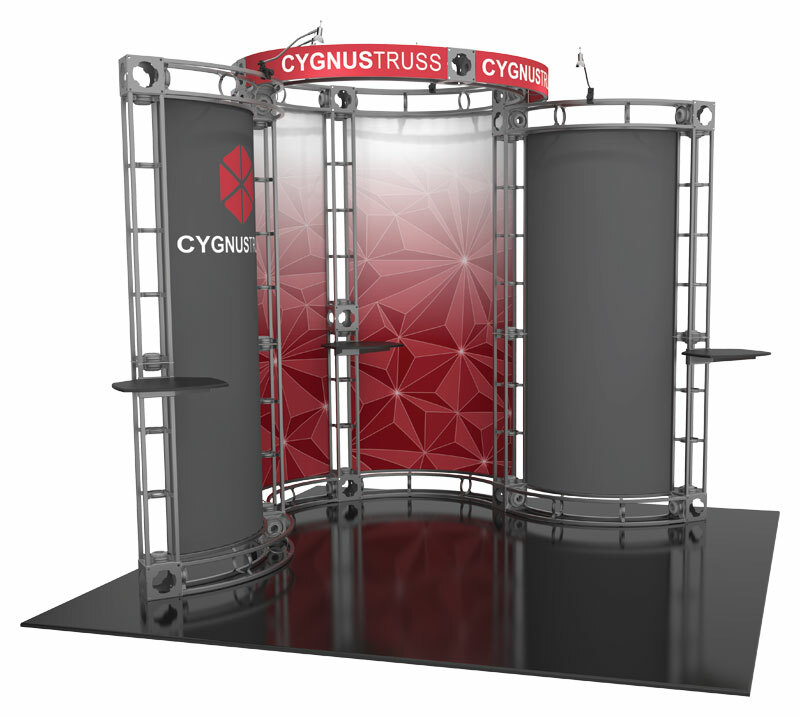 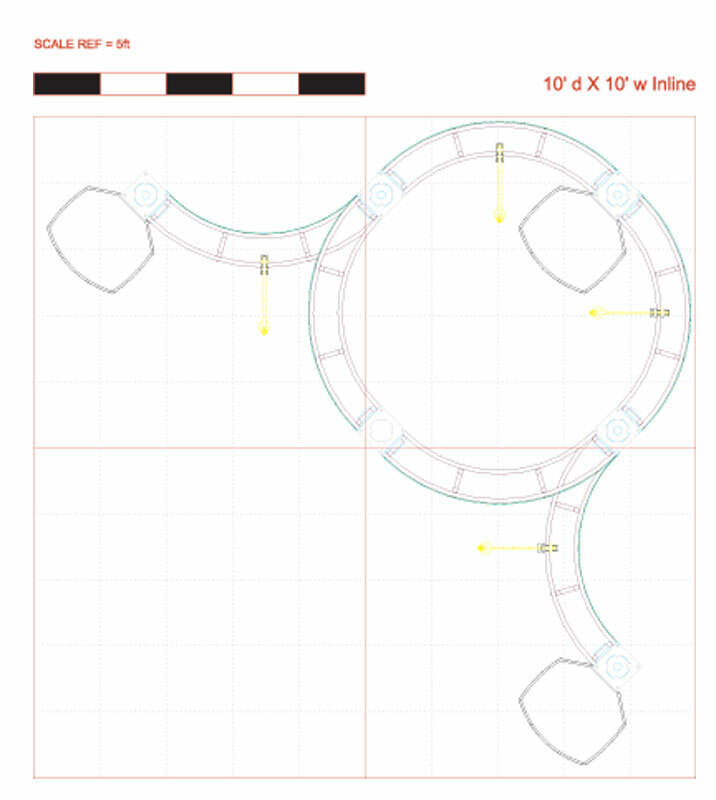 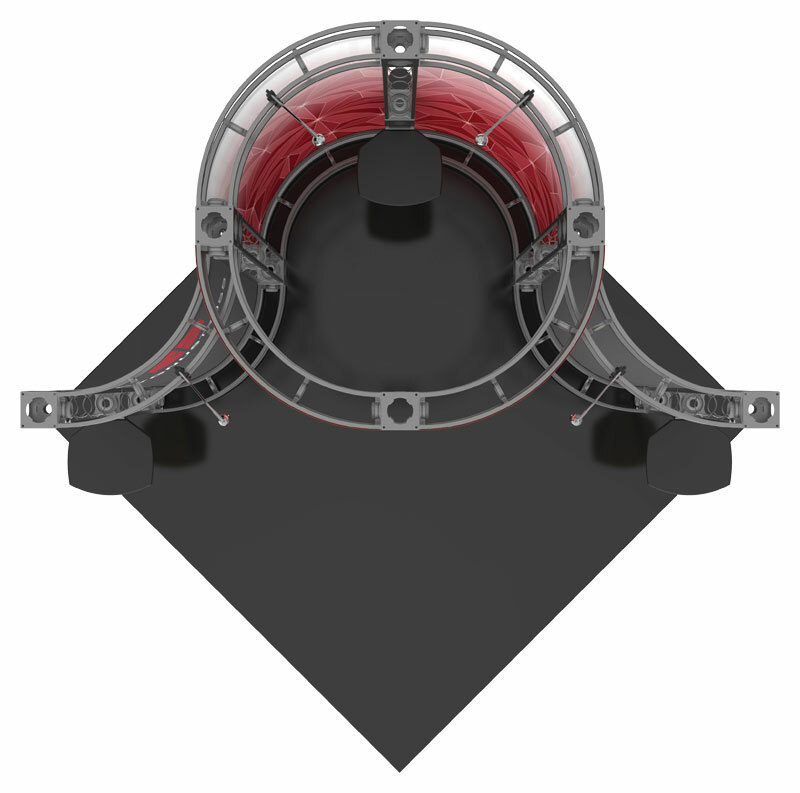 The Cygnus kit creates a truss exhibit designed to fit a 10′ × 10′ space. 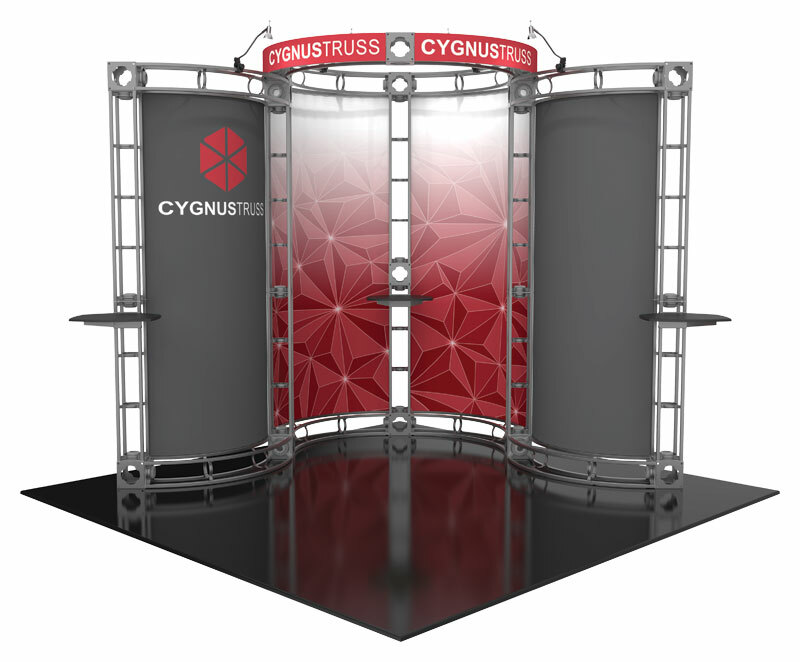 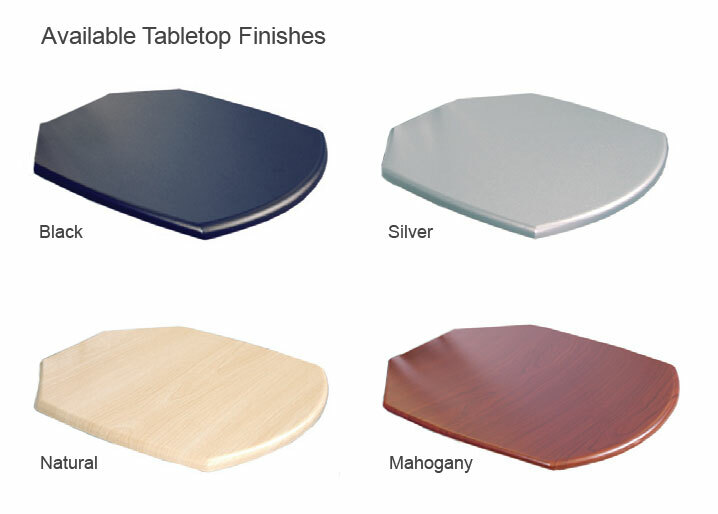 It features two 39.5″ × 83.75″ graphics, two 49″ × 90″ graphics, two 47.25″ × 6″ graphics, three adjustable tabletops, and four 50 Watt spotlights. 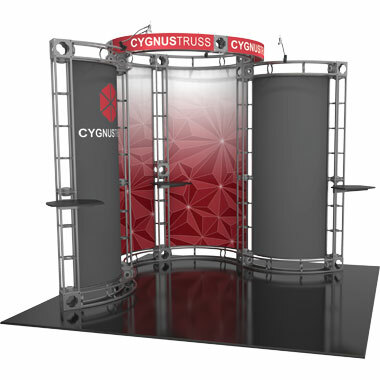 The flat shipping rate for this item is $630	USD for standard delivery within the continental United States.